Create and make stunning jewellery! 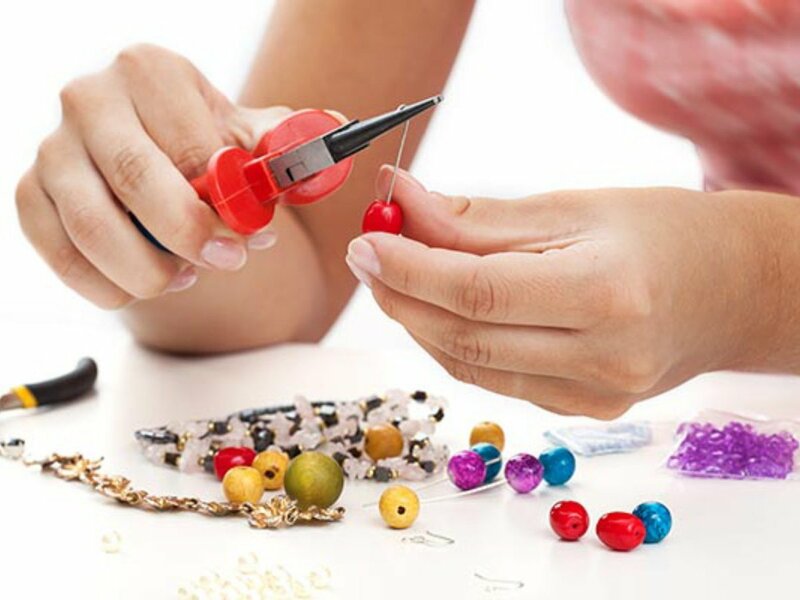 Make as many pieces as you like, with the opportunity to create earrings, bracelets and necklaces. 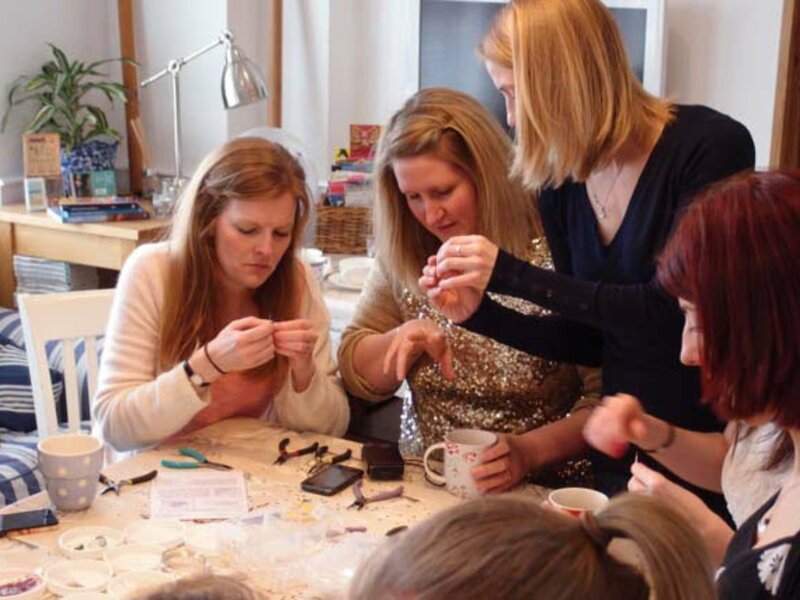 An excellent activity for team bonding, the mobile jewellery making team building activity is a perfect option for a team building event that’s unique and lots of fun for everyone. 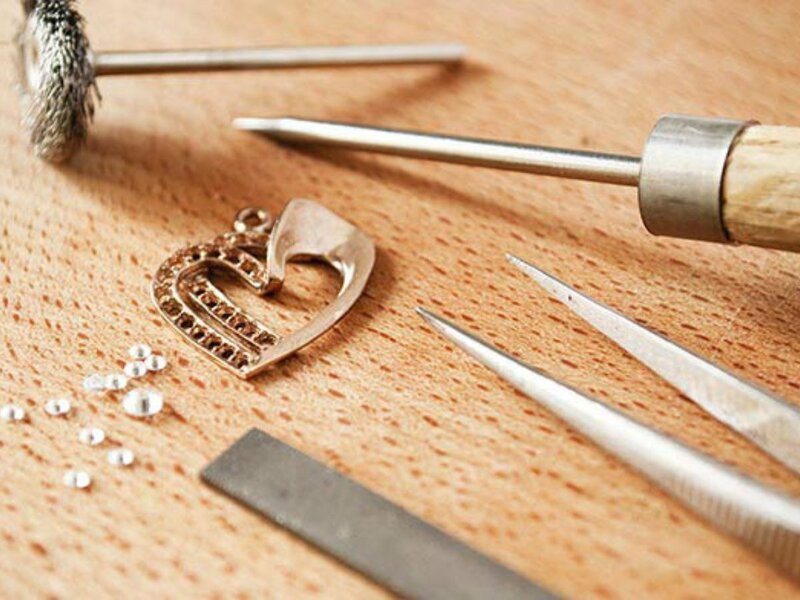 The whole team can get involved creating stunning jewellery pieces that they can take home as a memento of the experience. Our professional instructor will bring all the equipment and materials including glass beads, Swarovski crystals and pearls to your chosen venue. With the wide variety of materials, everyone can creative a piece of jewellery to match their style, while chatting and building new relationships with each other. 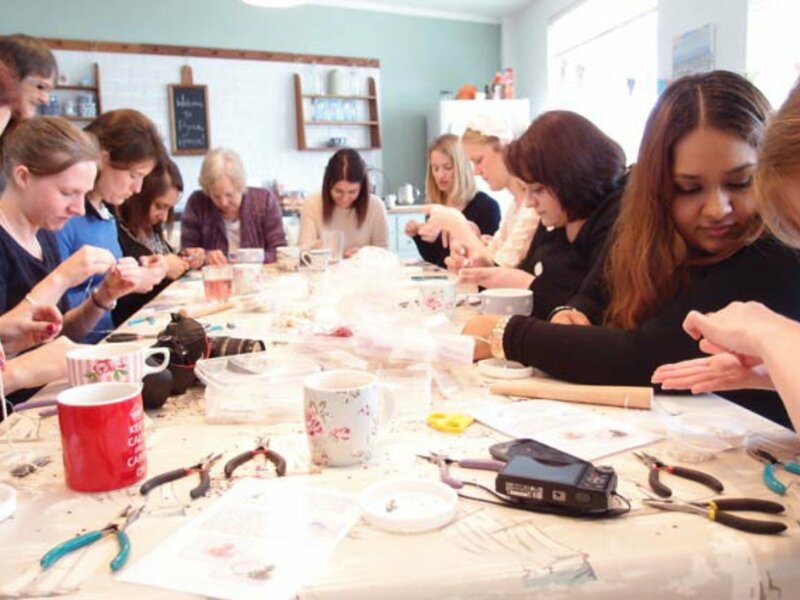 All of our mobile jewellery making team building activity sessions last up to 2.5 hours, giving everyone enough time to really bond and make some beautiful accessories. 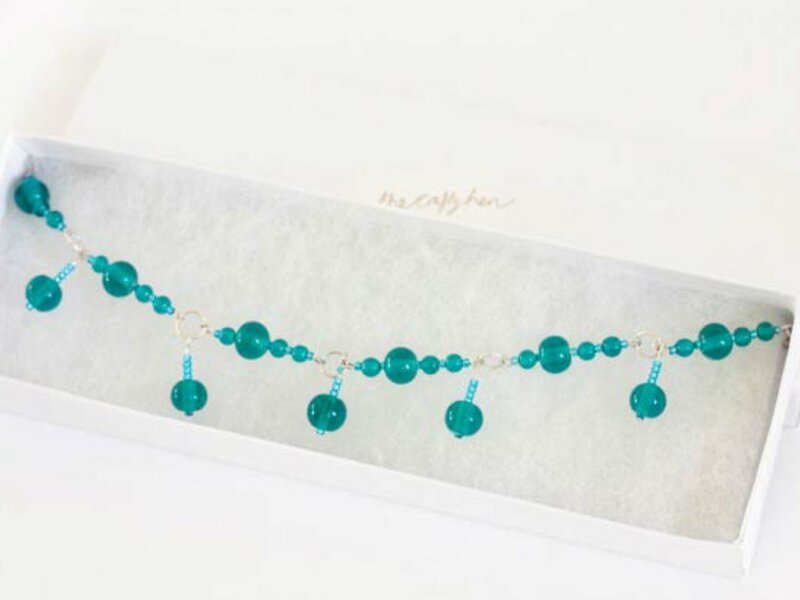 Suitable for all ages and styles, a jewellery making activity is great for team bonding.